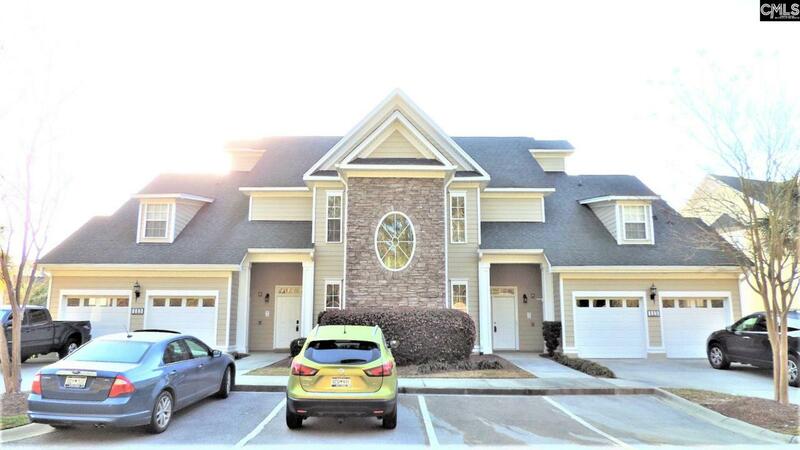 You will love this Lake Murray gated community! All the resort amenities! This is a 3 bedroom 3.5 bathroom. Ground floor unit with stairway going down stairs for 2 guest bedrooms and 2 additional bathroom. This unit will not last long. Beautiful hardwood floors in foyer, kitchen, dining area. 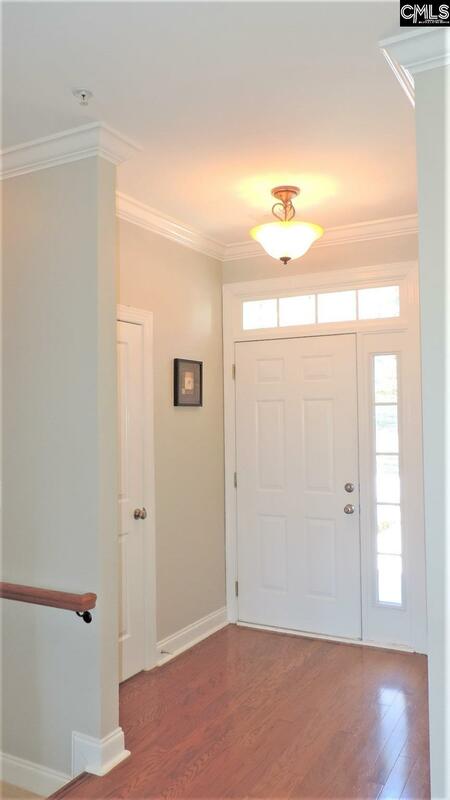 Crown molding throughout, open concept living, dinning and kitchen area. Great storage area down stairs, with shelving. Includes 1 garage space as well as a storage room in the garage. Enjoy the peacefulness of the outdoor deck over looking the pool and the play ground.